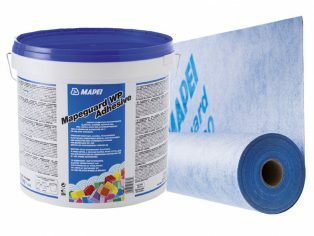 Mapei is pleased to announce the launch of Mapeguard WP 200, a flexible, thin-layered waterproofing / anti fracture membrane and Mapeguard WP Adhesive, a two-component reactive adhesive to its Waterproofing and Ceramic product lines. Mapeguard WP 200 is an alkali-resistant, waterproofing and decoupling membrane which is best suited for use under ceramic and natural stone tiles. It is specially formulated to be used in wet and damp areas which include residential and commercial buildings such as, wetrooms, showers and kitchens. The product also works as an anti-fracture membrane, which can help prevent cracked tiles caused by lateral movement or thermal stresses. It is ideal for floors and walls. The non-woven fabric ensures good bond strength of the adhesive between the membrane and the substrate. 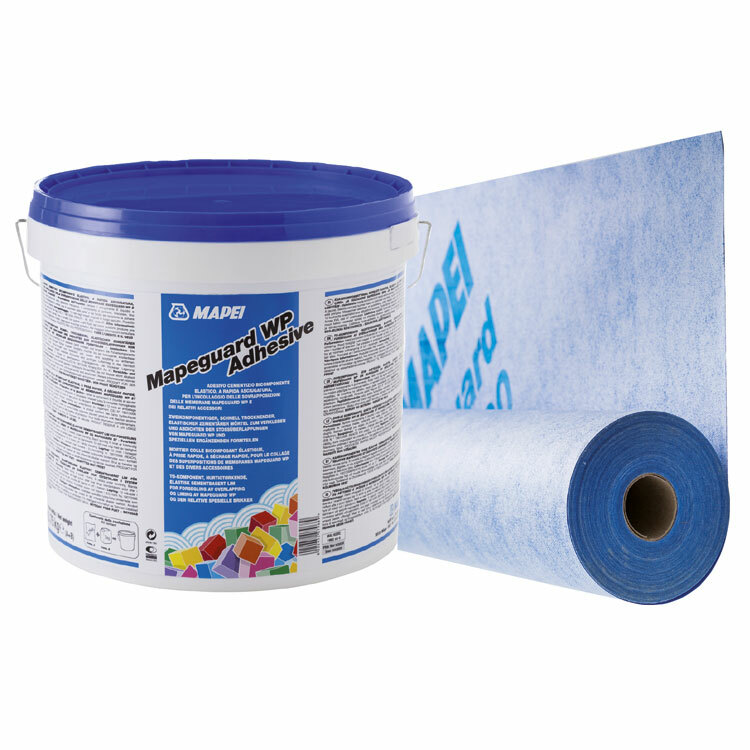 Developed in Mapei Italy’s R & D laboratories, Mapeguard WP Adhesive is a rapid-drying elastic cementitious adhesive, ideal for bonding Mapeguard sealing tape to Mapeguard WP200 membrane. It can be applied by a brush, roller or trowel on walls and floors ensuring a perfectly watertight seal. Mapeguard WP 200 is available in 5 and 30m length rolls and is complemented with prefabricated sealing tape, corner pieces and pipe gaskets. The Mapeguard products can be used as part of a complete waterproofing system in compliance with Etag 022. 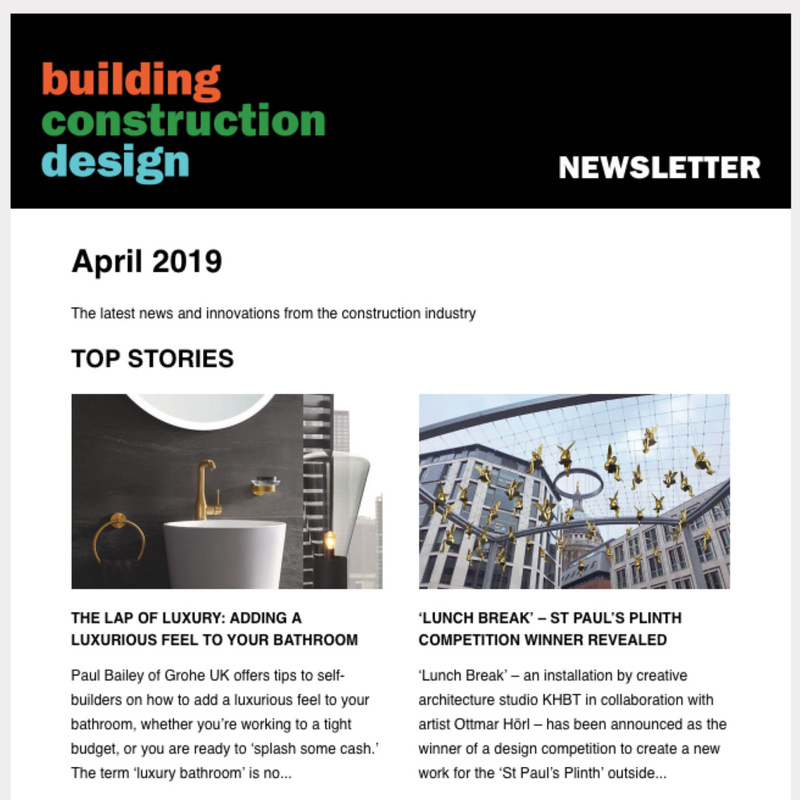 For more information about Mapei products and training days, please visit www.mapei.co.uk, email info(Replace this parenthesis with the @ sign)mapei.co.uk or tel. +44 (0)121 508 6970.